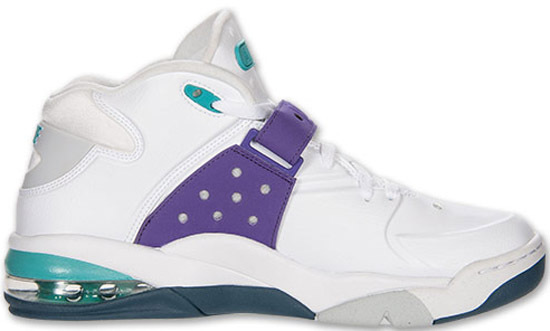 First up, we have the "Grape" edition. 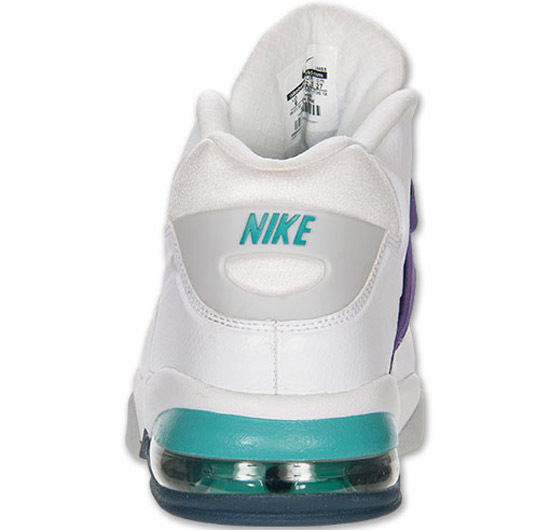 This colorway of the Nike Air Force Max 2013 comes in a white, ultraviolet, pure platinum and squadron blue colorway. 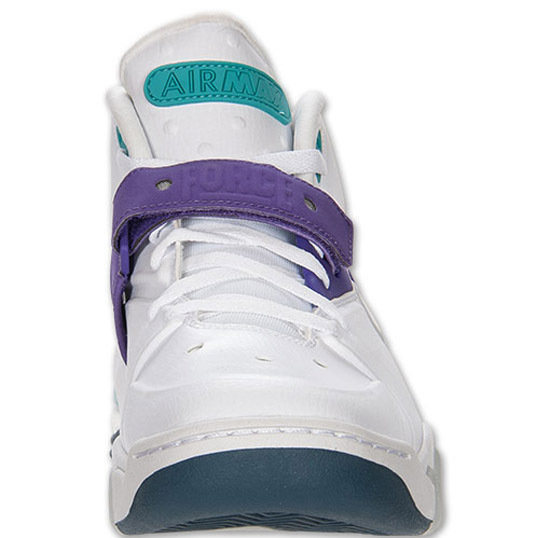 Featuring a white based upper with ultraviolet, platinum and squadron blue accents. 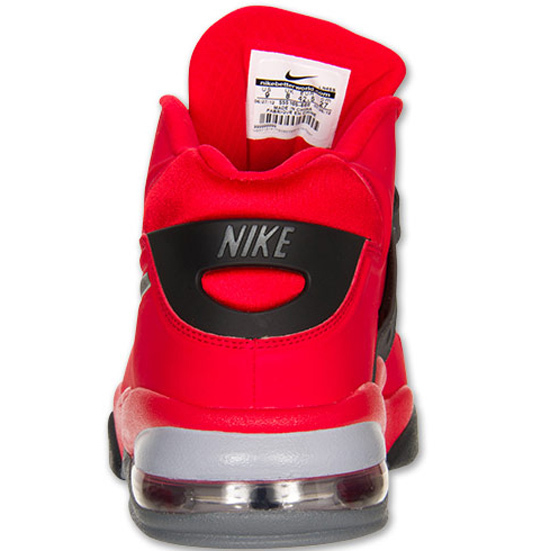 The second colorway comes in a university red, black, anthracite and cool grey. 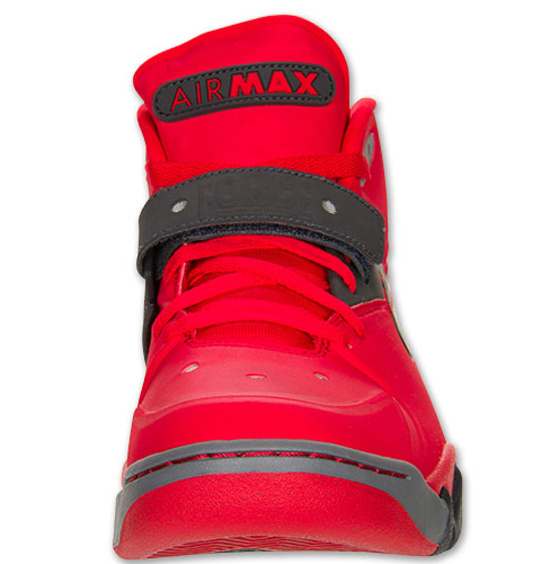 They feature a red based upper with black, anthracite and grey accents. 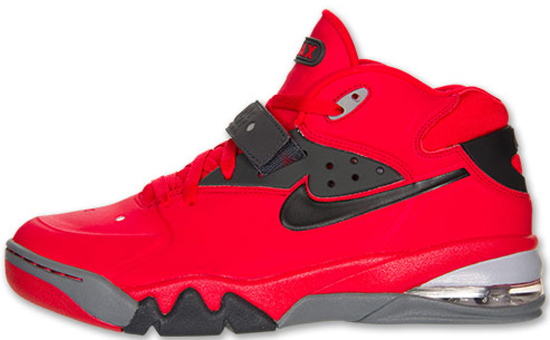 Both pairs are a general release available at select Nike accounts worldwide. 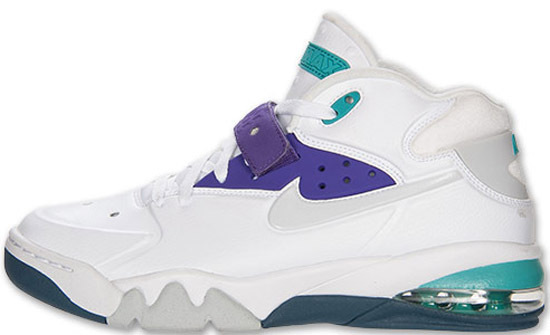 They were released on Saturday, May 25th, 2013. 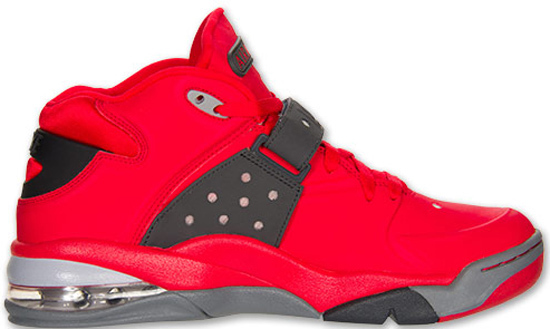 Retail is $140. 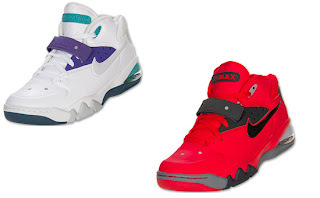 Enjoy the official images of the Nike Air Force Max 2013 in university red, black, anthracite and cool grey along with the "Grape" white, ultraviolet, pure platinum and squadron blue below. If you're interested in picking either of these colorways up, be sure to check in with your local spots to see if they received them. 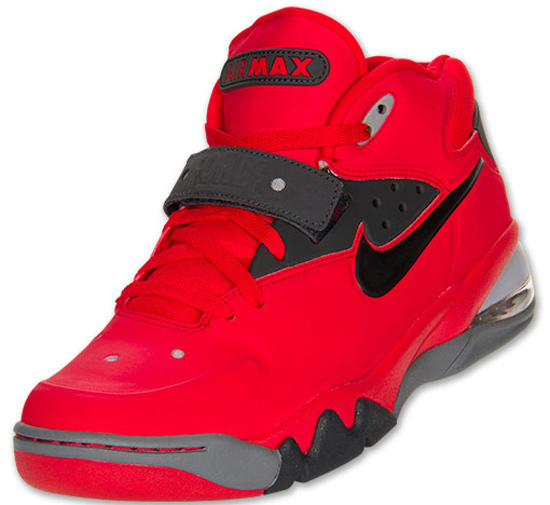 Those of you looking for the "University Red" pair now can, click here to buy them on eBay. 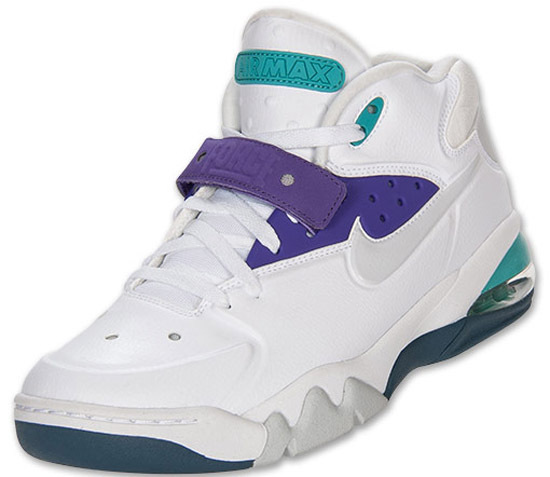 Those of you looking for the "Grape" pair now can, click here to buy them on eBay.